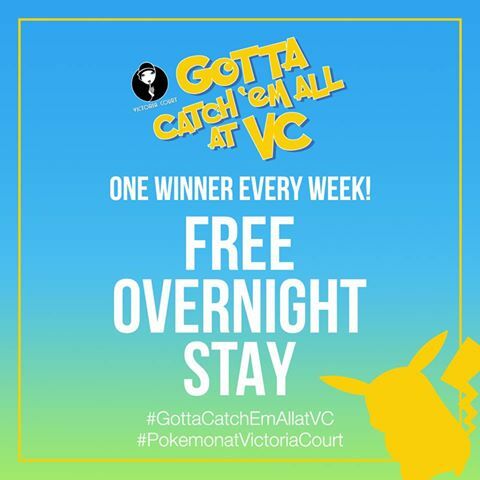 Go or No Go for Victoria Court’s Pokemon Go Campaign? Remember that time I made fun of Sogo and their “Group Study” social media campaign? That was awful, now lets take a look at Victoria Court and their new Pokemon Go related campaign. 4. Promo runs from August 8 to September 8, 2016. I am totally ok with this. While the stigma of being a mot-mot is there, they definitely leveled up over the last few years. Their PR company even invited us a few times to cover their events but alas, scheduling and Toycon had to take precedence. But still, it is nice to know that they are trying to reach the geeky crowds in one form or another. A few more years and a more aggressive marketing (and digital marketing approach) and we’ll definitely see them go full beastmode with the geek crowds. Remember, they still (I think) have their own Iron Throne in one of their branches. UPDATE: I checked the link, jfc, the price is Php 10,500 a night. Wow. 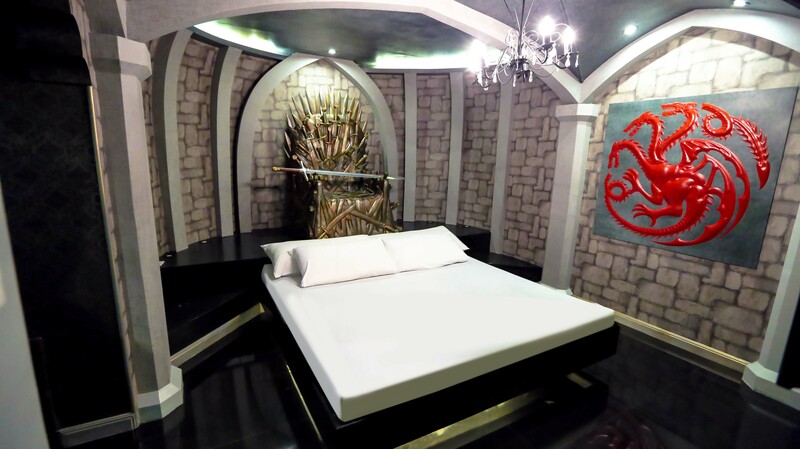 A Lannister can certainly afford that. Back to Pokemon Go, they make their branches Pokestops and /or put in lures and you’ve got a sure winner. Go or No Go? We here at thefanboyseo.com say (Pokemon) Go. Previous story Manila Makes Major History this August with First-Ever History Con!